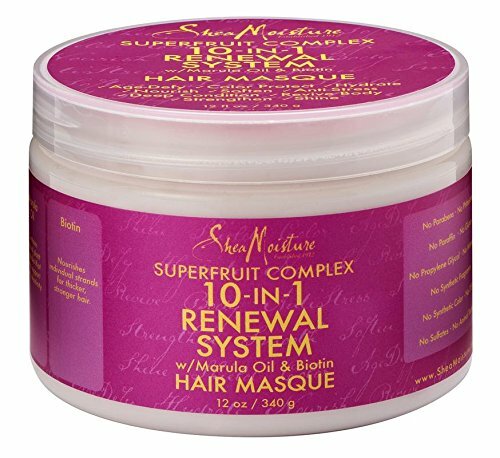 SheaMoisture Superfruit Complex 10-In-1 Renewal System Hair Masque | 12 oz. Shea Moisture Manuka Honey & Mafura Oil Intensive Hydration Treatment Masque | 12 oz. Shea Moisture Jamaican Black Castor Oil Strengthen, Grow & Restore Treatment Masque | 12 oz.